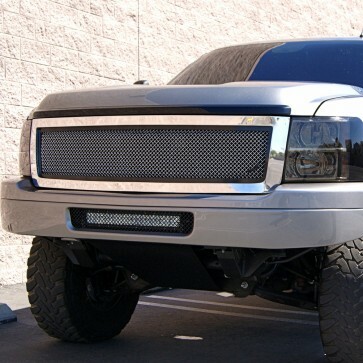 ULTIMATE EDITION Our Premium line of mesh grilles for trucks. These grilles feature three distinctive components. 1. A .5" thick structural frame with inner lip. 2. An inner frame, which can be powder coated to any color. 3. 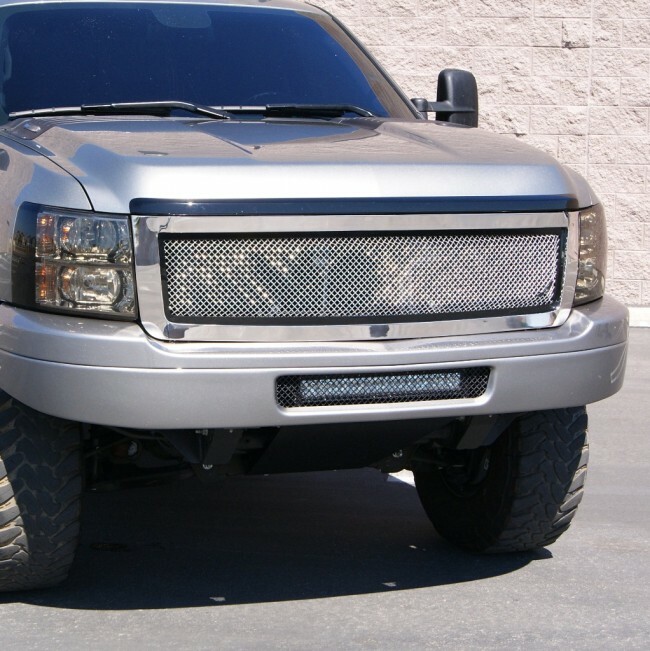 A formed .105 Stainless Wire Mesh, to make the grille structure stronger The Standard Ultimate Edition grille comes with a gloss black powder coat. but we can powder coat the inner frame to any color you may want. Now, If you want more customization, then you can choose the custom match option and choose the finish of each of these 3 components. Installation time is about 20 Minutes.